With only one week left of the school term and the panic at what is about to hit us firmly at the forefront of our minds. I thought I would continue on from my previous blog about things to do this Summer, but concentrate on Ferryhill. I have asked around on social media for anything that is available for kids to get involved in, and below are some of the events that are happening. So starting with our local library; this years Summer Reading Challenge begins this week and the theme is Mischief Makers. This is ongoing for the Summer break so the sooner you go in to start, the more books you will get through and the more prizes can be won. This is a great way of introducing children to the library if they haven’t been there before and encourages learning, helps build vocabulary, improves their understanding of different subjects. Whilst helping develop their mind and feed the imagination. 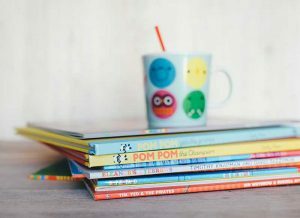 Ferryhill library has a schedule of entertainment available throughout the year, all suitable for children aged 3 to 11, and they are FREE. 9th August, 2 – 3pm – Mr Abro ‘Magician’. 16th August, 2 – 3pm – Storytelling with Eileen Glenton. 23rd August, 2 – 3:30pm – Art Workshop and Liz Million Stories. This program of events is provided by Ferryhill Town Council in partnership with Ferryhill branch library and is FREE to attend. The library is also offering some dates for craft workshops. These will need to be booked as spaces fill up quickly and they will cost £1 per child. All workshops start at 2:30 pm and children under 8 years of age must be accompanied by an adult. Monday 23rd July, Monday 6th August and Monday 20th August. Working in partnership with Scouted, Approach Too will be providing FREE holiday activity clubs at our local schools. Activities based around play, adventure and bush crafts. The days will be spent playing games, having fun and keeping fit. Giving the kids a chance to learn new skills, enjoy the outdoors and have fun with friends. 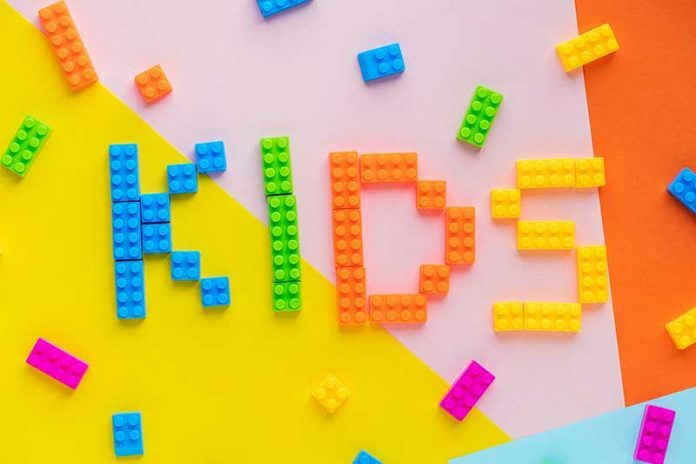 Your children’s school will have booking information available for these now – Places are still available but are on a ‘first come first served’ basis. 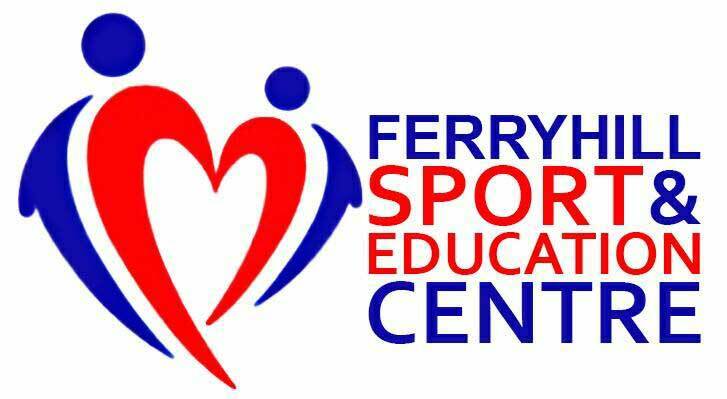 A timetable of activities and events has been put together by the team at Ferryhill Sport & Education Centre. There is something available for all ages, and they are running weekly throughout the school holiday. 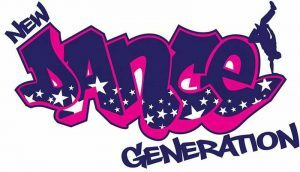 Visit the New Dance Generation events page for more details on the classes and events being held. Each week will be a different theme, booking can be done through NDG. Soft play, sensory, ball pool and bouncy castle sessions. Adults must accompany the children and there is a fee of £2 per child. This fee includes refreshments. Family Fun Day at FSEC on 28th July from 10:30 am. Enjoy the Bouncy Castle, Face Painting, Tombola, Raffle, Princesses, Food, Popcorn, Soft Play & MORE. A great way to kickstart your Summer. For any more events that have not been mentioned, please feel free to contact me and I will add your information. If you haven’t already downloaded and printed the Big Summer Planner then follow the link and get yours today! And catch up on everything to do this Summer in County Durham HERE.